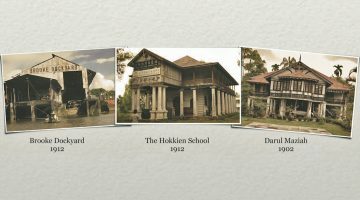 This is the first comprehensive description and history of buildings in Sarawak before 1963 and its thoroughness is impressive. For anyone interested in notable buildings in the State, described and usually illustrated in one document, this is essential reading. It describes many structures which have been demolished. They are now revived somewhat in words and pictures, not permanently forgotten. In addition to architecture, the book aims to reconstruct a picture of the changing government from the pre-1840’s, then the Brooke era till the 1940’s and finally the post 1946 British Colonial period to 1963. 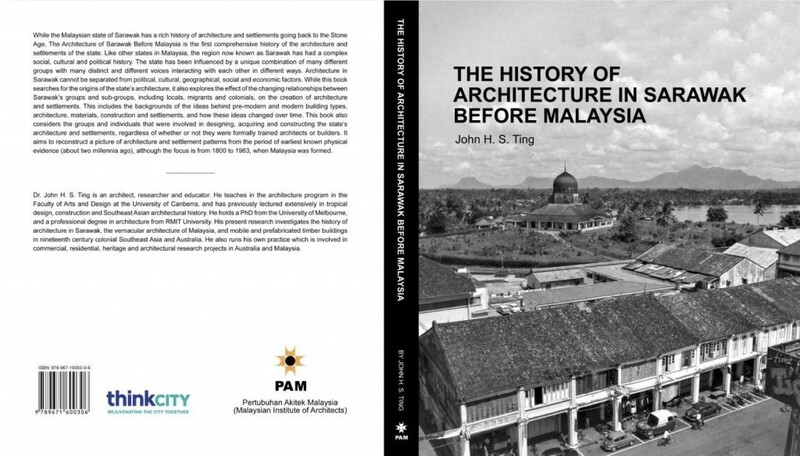 The author John Ting is an architect originally from Kuching, now teaching at the University of Canberra, Australia. His research, amongst other things, focuses on prefabricated timber buildings in nineteenth century colonial south east Asia. Sarawak has many examples of this form of construction described in the book. Prefabrication sounds very modern but many Sarawak forts and churches in the late 1800’s were built in Kuching taken apart and than transported by river to their final destination and assembled there. The scope of the book is of course much wider than construction methods and covers all buildings in the State. The famous historian Nikolaus Pevsner in his iconic An Outline of European Architecture wrote: “A bicycle shed is a building; Lincoln Cathedral is a piece of architecture. Nearly everything that encloses space on a scale sufficient for a human being to move in is a building; the term architecture applies only to buildings designed with a view to aesthetic appeal.” This is an extreme view when applied to Sarawak, where most buildings have been utilitarian and practical with aesthetic appeal not high on the agenda. Having said that, there is plenty of “architecture” to enjoy in John Ting’s substantial work. It’s a book which anyone interested in Sarawak should have. Colin is a British born, New Zealand trained, Australian retired architect living in Kuching. He is a Sarawak Heritage Society member. 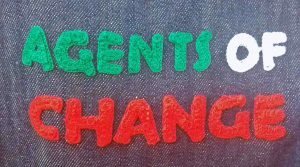 SHS thanks Mr. MacGillivray for this contribution.